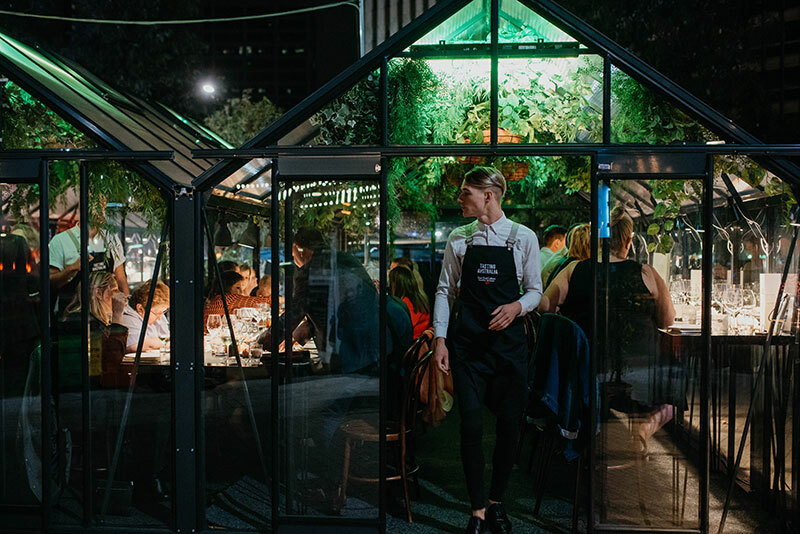 From 5 – 14 April 2019, Adelaide and its surrounds are set to become one of the most enviable foodie destinations in the world. 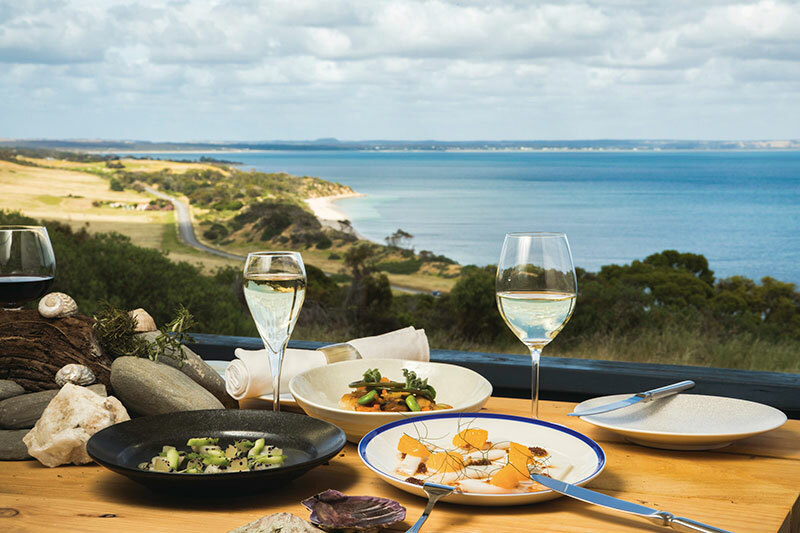 Tasting Australia 2019 will bring more than 160 culinary events across 12 regions of South Australia, transforming the state into a veritable smorgasbord of different cuisines. 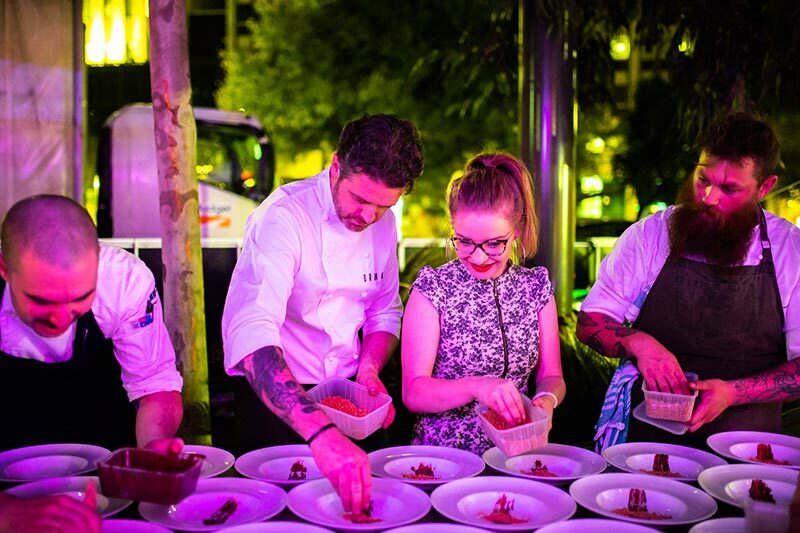 Over 70-Michelin starred and award-winning chefs are part of the program, which includes a central food market, masterclasses, unique winery experiences and even Tasting Australia Airlines flights for full-day regional experiences. 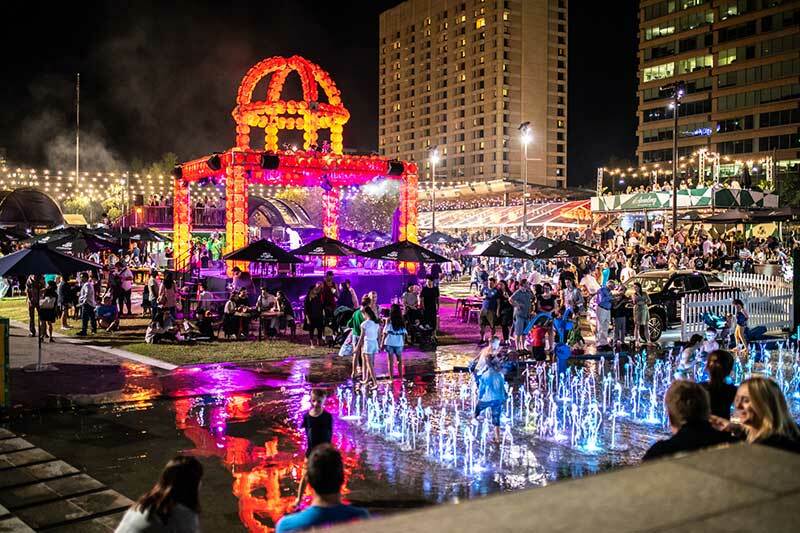 Open over the duration of the food festival, Small Plates at Town Square is the centre of activity for Tasting Australia. 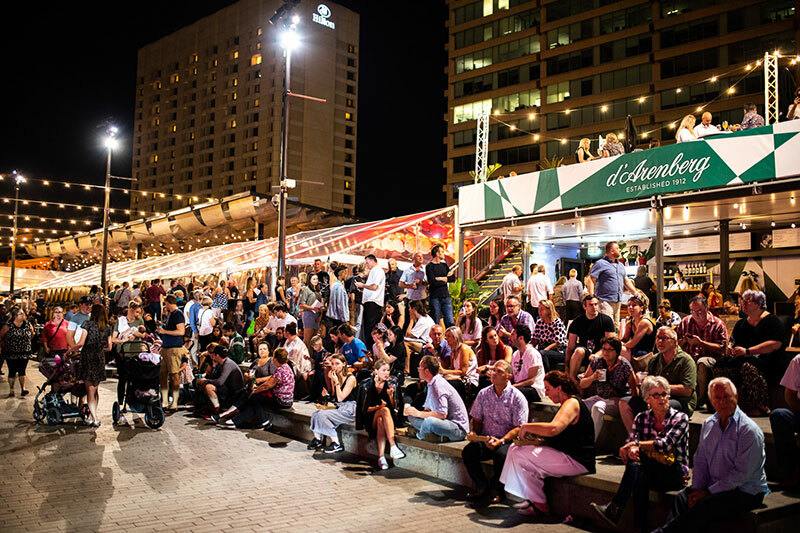 Found in Adelaide’s CBD at Victoria Square/Tarntanyangga, the free festival hub will host some of South Australia’s best chefs crafting traditional recipes and showcasing some of the state’s best produce. All the dishes are designed to be shared, eaten as snacks or enjoyed alongside other ‘small plates’ as a DIY tasting plate. East End Cellars bars will also be around to help with the festive spirit, serving up a variety of South Australian wines and spirits. 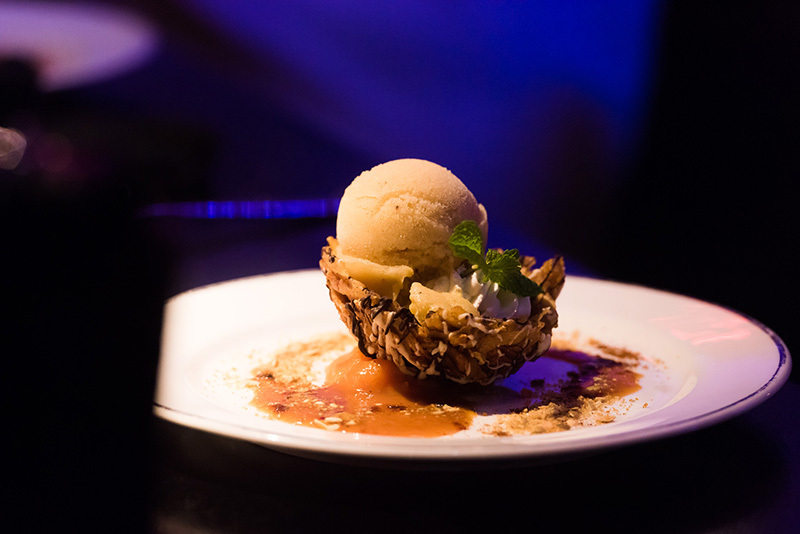 For those who are after an especially decadent experience, check out Tasting Australia Airlines. Flying to 5 different destinations, the ‘airline’ gives guests a chance to explore some of the nation’s most stunning locations and food destinations. 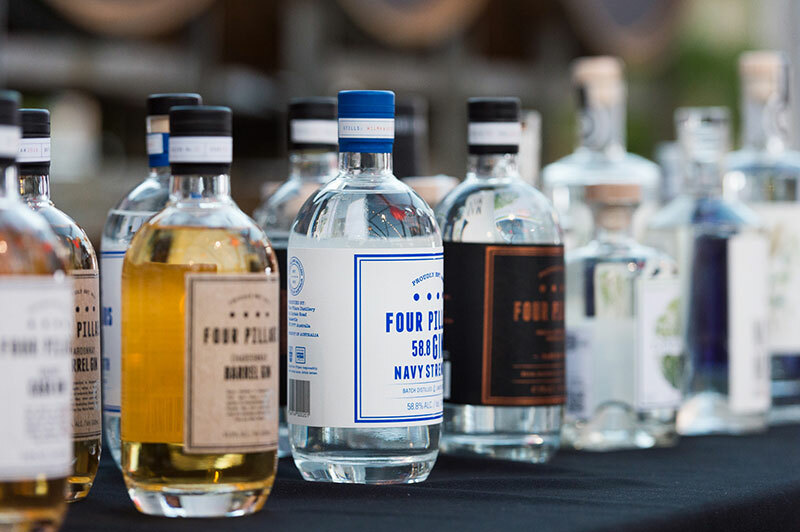 The all-inclusive tickets include experiences like premium meals and drinks, food and wine tours and accommodation (for the overnight Flinders Ranges experience). Found at Town Square, Glasshouse Kitchen will host totally unique and one-off dining experiences for guests. A varied line-up of Michelin-starred and super talented chefs will come together to create experiences based on themes like East Meets West, Coast, Fire, Spice and more. East End Cellars together with the festival’s beverage director, Nick Stock, have worked to create a drinks menu as impressive as the dining. There is so much to see, do, eat and drink over the course of the festival with culinary options to please every taste. 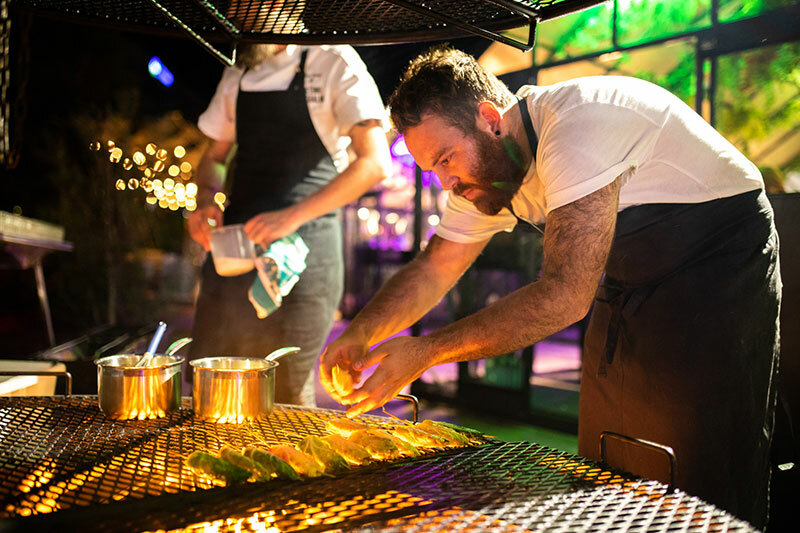 Tasting Australia is an impressive showcase of Australian produce, ingredients, landscapes and local and international talent. If you’re in South Australia this April, you won’t want to miss out.